Emaar dominates the latest list of the 50 largest listed companies in Dubai, with the Burj Khalifa developer taking the top spot and its recently listed malls subsidiary coming in third. 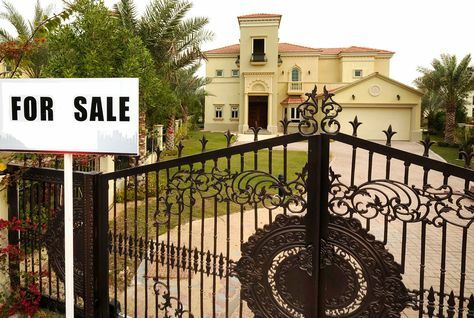 A villa on Dubai’s Palm Jumeirah has sold for an eye-watering $19 million (AED70 million), marking a new high for luxury villa prices in the emirate. 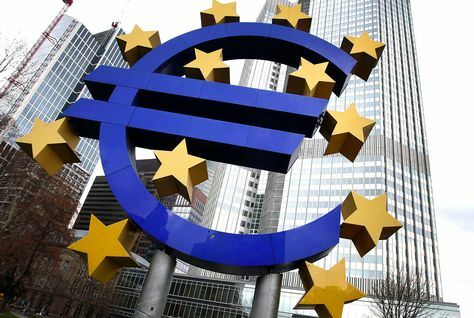 Egypt's Emaar Misr for Development will now list on the Egyptian Exchange on or around July 5, it said in a statement on Tuesday. The listing date is marginally later than what the developer previously expected, saying earlier this month it planned a listing on or around July 2. 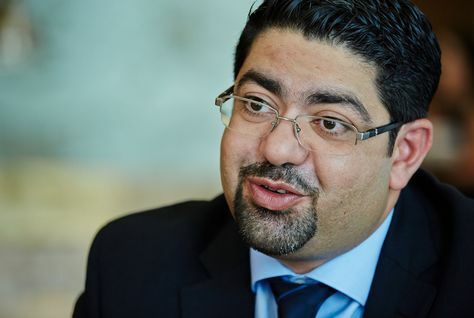 Dubai real estate developer Limitless has taken a step closer to securing a second restructuring on debt outstanding from Dubai's property crash six years ago. 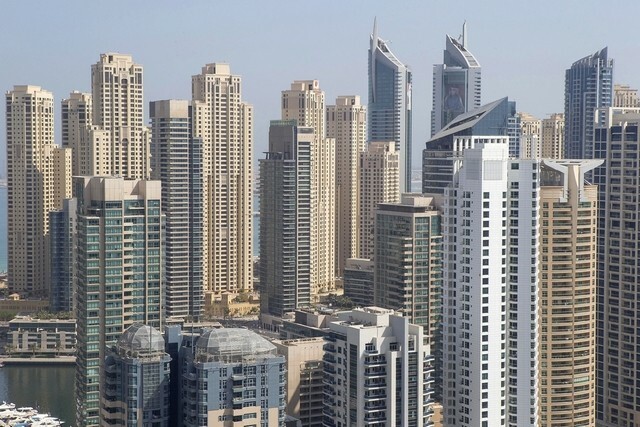 Dubai Land Department on Monday rejected rumours that is planning to increase real estate registration fees which are currently fixed at 4 percent. The authority also said in a statement that it does not plan to raise the charges in the near future. 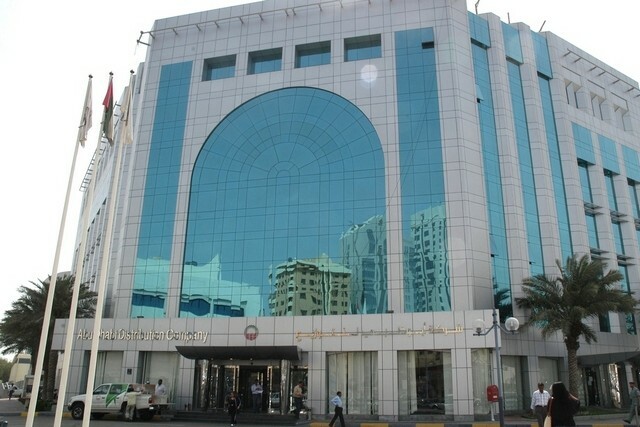 The Dubai Land Department (DLD) has ruled out any increase in property registration fees that are currently set at 4 per cent of the unit’s sale price. 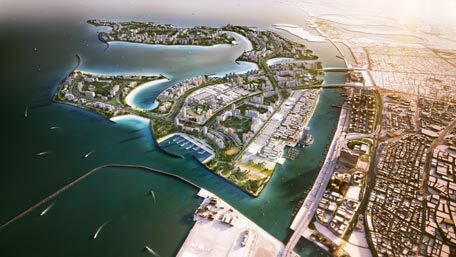 Nakheel, Dubai-based developer, has appointed Van Oord, a marine engineering contractor, to deliver 23.5 kilometres of coastline and breakwaters at Deira Islands, its new, 15.3 square kilometre waterfront city. Two huge A-frames – the support structure - for Dubai Eye, billed to be the world’s largest ferris wheel, have been installed on the Dh6-billion Bluewaters Island, Emirates 24|7 can reveal. Damac Properties, Dubai-based developer, has launched a new project in collaboration with Paramount Hotels & Resorts on Sheikh Zayed Road. 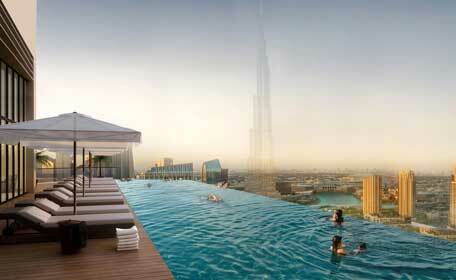 Why world's rich are splurging money on Dubai real estate? The cosmopolitan nature of Dubai coupled with a strong lifestyle consideration is making the emirate an extremely attractive real estate market for the global super rich, according to Wealth-X and Sotheby’s International Realty. The Council on Tall Buildings and Urban Habitat announced the names of winners and finalists of the Best Tall Building Awards as part of the 2015 CTBUH Annual Awards. 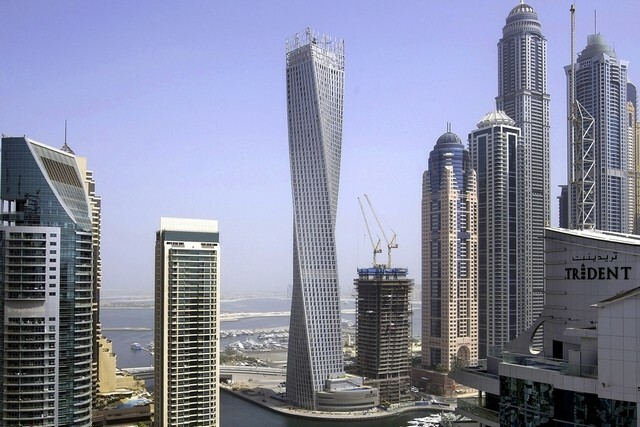 The Best Tall Buildings have been named from each of four competing regions in the world, from 123 nominees representing a total of 33 countries. Update: The deadline for registration of all units sold in Dubai has been extended to October 31, 2015, from June 30, 2015, according to a circular issued by Dubai Land Department on Thursday. Penalty for missing Dubai property registration deadline, 8% fee? With mere five days remaining for the deadline (June 30, 2015) for property owners in Dubai to register their units with Dubai Land Department (DLD) to get over, developers are making their last pitch effort to get owners to comply with the new regulation. 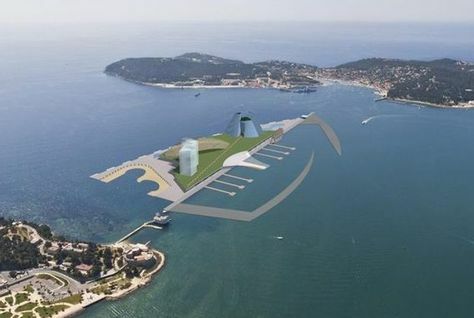 An architect in Toulon has designed an artificial island for the city’s harbour that is believed to be inspired by Dubai’s Palm Jumeirah and World Islands. A slew of off-plan project launches in Dubai in the past 12 months has driven prices of secondary market properties down by 15 per cent, according to a new report. Dubai-based Islamic mortgage lender Amlak Finance has said it is in talks with Emaar Properties to launch a partnership. 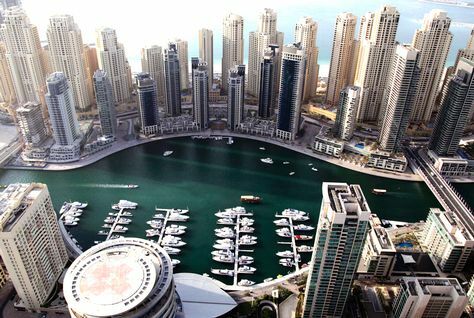 Dubai property prices could fall by up to 20 percent by early 2016 as the market continues to stabilise after three years of sharp appreciation, ratings agency Standard & Poor's (S&P) said on Monday. Property prices in Dubai’s residential housing market are expected to fall by 10 to 20 per cent this year, says Standard & Poor’s (S&P), a global ratings agency, but asserts real estate development companies are in better position to absorb the decline. Dubai residents are feeling the effects of rising prices. Dubai’s consumer price index rose 4.6 per cent annually last month, the highest since 2009, amid a surge in housing and utility costs. 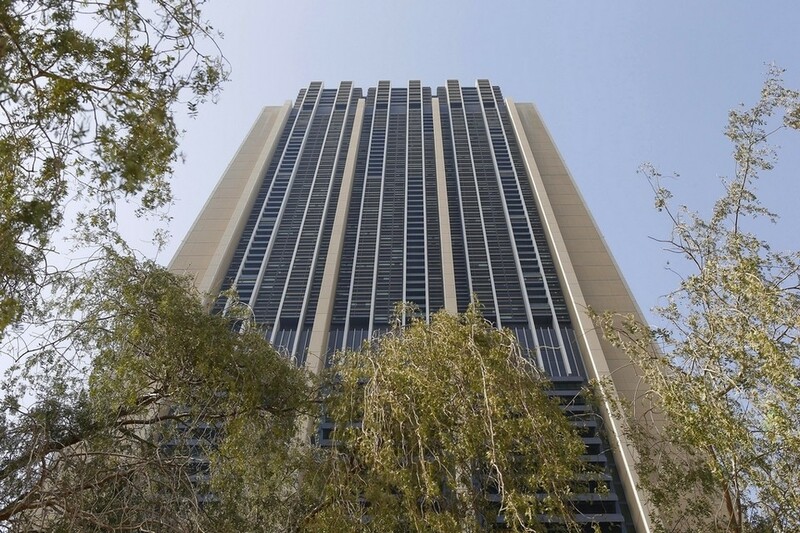 Emirates Reit has let a quarter of its first fully fitted-out floor at Index Tower in Dubai International Financial Centre. 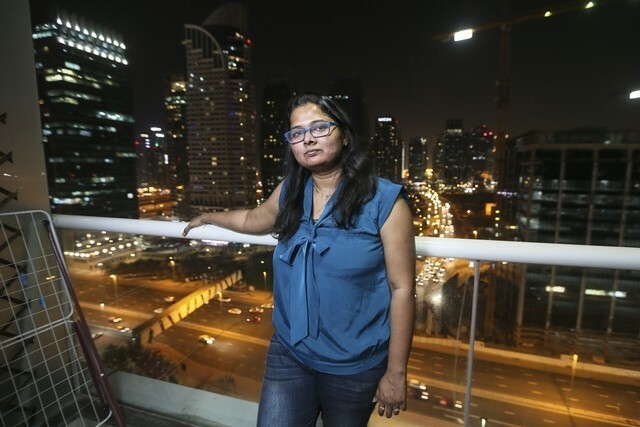 Opening the Indian property market to foreigners could widen the gulf between supply and demand in the country, making properties unaffordable to nationals. 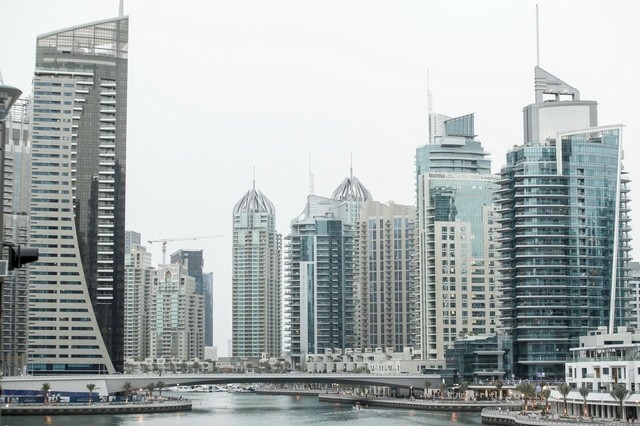 The Dubai property watchdog has for the first time ranked the top brokers working in the emirate in a bid to boost transparency and prevent fraud. It means that buyers and sellers of property can check that property brokers are registered, as well as how many deals they have closed. Tulika Srivastava cannot prove it but she suspects her landlord is being vindictive by serving her family a notice to vacate. 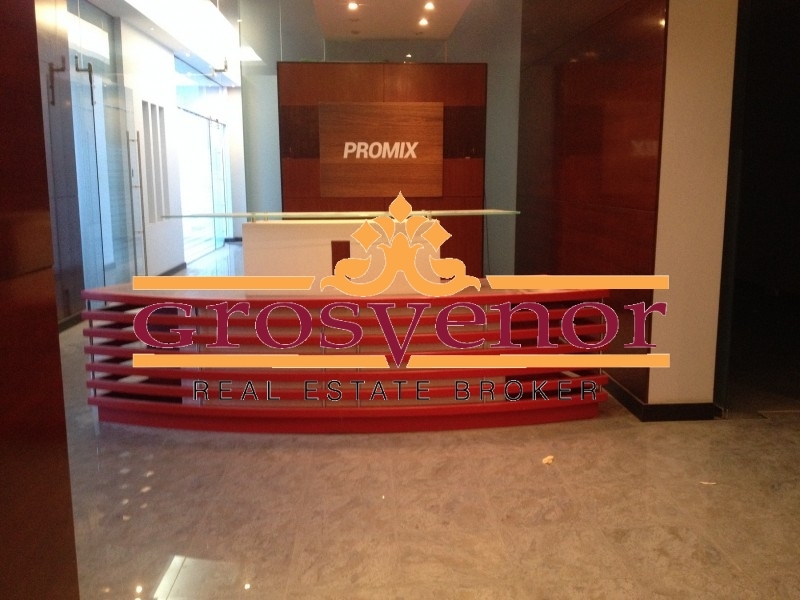 It all started last year, shortly before the contract on her apartment in Jumeirah Lakes Towers was up. 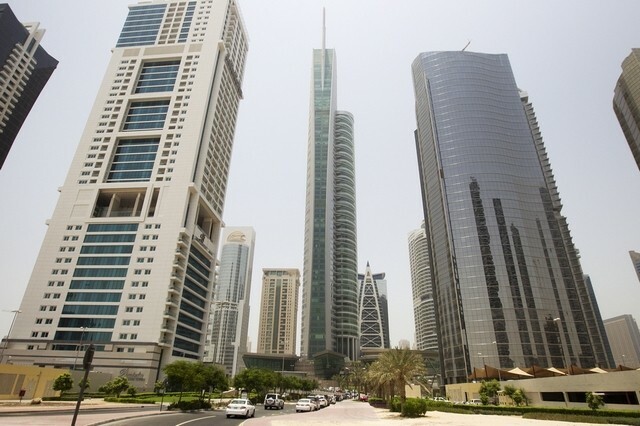 There are avenues for redress for tenants and landlords in Dubai and Abu Dhabi. 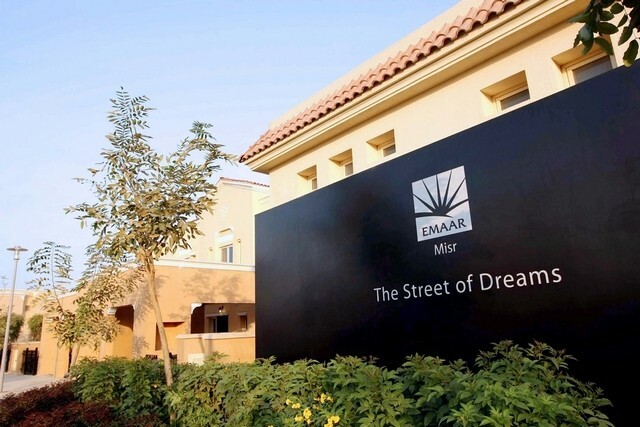 Egypt's Emaar Misr has priced its initial public offering at 3.8 Egyptian pounds ($0.4980) per share, parent firm Emaar Properties said on Thursday. 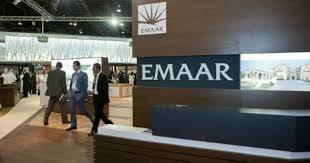 Emaar said earlier this month the offer would be priced at between 3.5 pounds and 4.25 pounds per share. 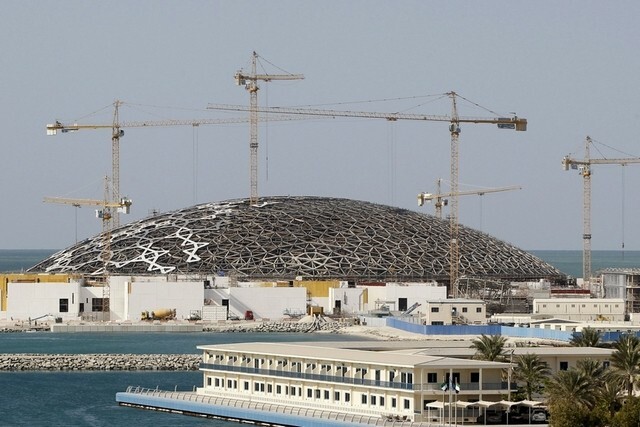 Construction work on the Louvre Abu Dhabi is progressing as scheduled, according to the developer behind the museum. The Tourism Development & Investment Company (TDIC) chairman Ali Al Mansoori says he is pleased with the progress being made at the museum following an inspection at the site. Dubai’s financial free zone expects to attract thousands of residents as it revives its retail offerings to make the precinct a round-the-clock destination. 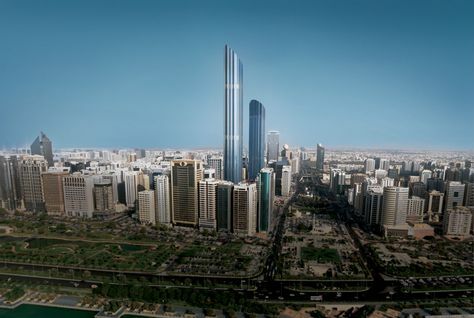 Currently about 5,000 people live in the Dubai International Financial Centre (DIFC) free zone across four towers. Emaar Properties, the biggest publicly traded real estate developer in the UAE, said the initial public offering for its Egyptian unit had attracted more than 11 times the number of shares available for institutional buyers amid booming appetite for investing in the Arab world’s most populous nation. 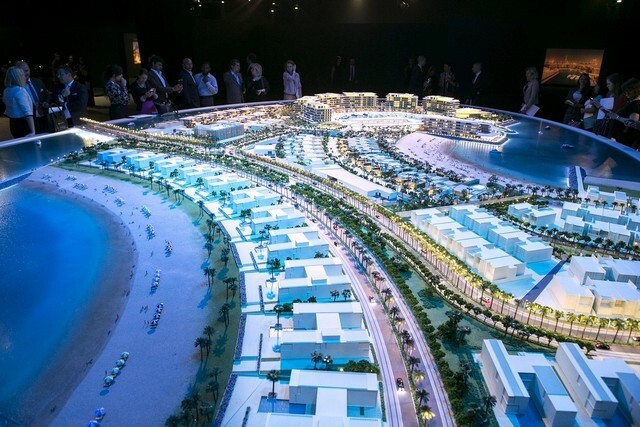 Dubai-based Al Fara’a Properties will build a waterfront residential project in Dubai Maritime City (DMC), a company official told Construction Week. The project is still in the detailed design and planning phase, according to Natasha Gangaramani, director of Al Fara’a Properties. Dubai and Abu Dhabi have been ranked as the 23rd and 33rd most expensive cities to live in (respectively) according to Mercer’s 2015 Cost of Living Survey. 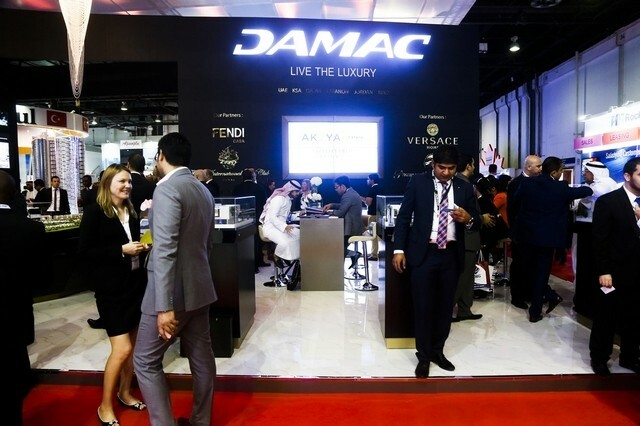 Damac Properties has announced the launch of its first women-only sales office in Dubai, which it says is in response to an increasing number of female buyers. 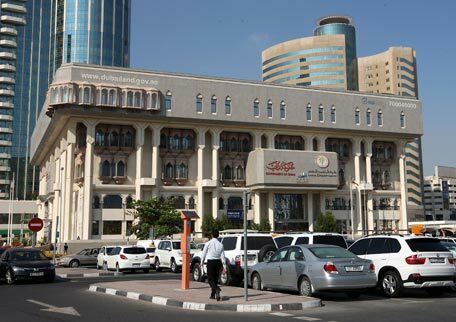 The office, Morjana, is located close to The Dubai Mall. The developer said it will be staffed by 25 employees, all of whom are fluent in Arabic. Tall buildings specialist Adrian Smith + Gordon Gill Architecture (AS + GG) has been chosen by the master developer of Dubai’s Jumeirah Lakes Towers (JLT) district to design the Burj 2020 tower - set to be the world’s tallest commercial tower. Dubai real estate developer Damac Properties has signed an exclusive deal with a Chinese property broker in a bid to target investors from the Far East. Reem Island could eventually be home to up to 10,000 hotel rooms, 210,000 residents and thousands of office workers. 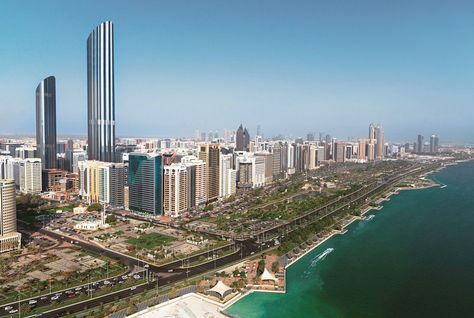 A new master plan for the 8.5 million square metre island was unveiled by Abu Dhabi’s Urban Planning Council (UPC) yesterday that sets out development limits for the island. 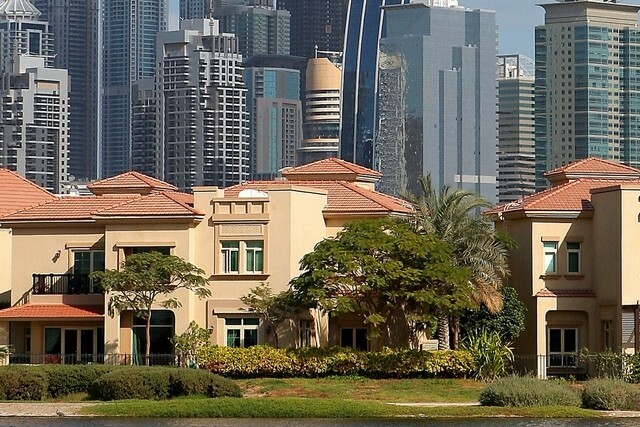 One of Dubai’s biggest real estate developers is turning to an army of Chinese real estate agents to sell its residential units. Damac Properties has signed an exclusive deal with 5i5j, the third-largest property broker in China, to market its pipeline of 37,000 properties to the Chinese. 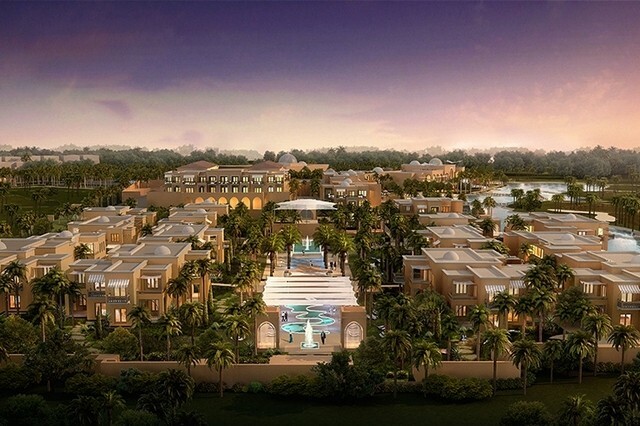 The first villas at the US$6 billion Akoya by Damac development will be delivered by the end of the year, said a senior Damac executive. The real estate master developer Limitless has awarded a Dh285 million contract to Arco General Contracting for infrastructure work at its Downtown Jebel Ali mixed-use project in Dubai. The developer, has appointed Arco to carry out the work, including all new roads, sewerage, utilities and lighting. 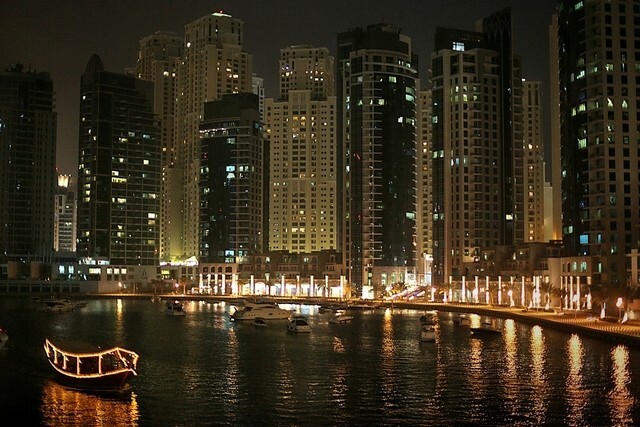 Dubai was one of the worst-performing housing markets in the first quarter of 2015, according to new research. Knight Frank’s Global House Prices Index scored the city 53rd out of 56 locations monitored - one place lower than Greece but higher than China, Cyprus and Ukraine. Al Hamra Real Estate Development has announced that it is nearing completion of the first of its luxury Bayti Homes at Al Hamra Village, Ras Al Khaimah. Finishing works are scheduled to begin once structural and block work is completed, with 80 homes set to be ready for owners to move into in November. Dubai is expected to consolidate its position as the top city for corporate occupiers in the the Middle East and North Africa over the next three years, according to a new report by real estate investment and advisory firm JLL. Dubai's real estate market was one of the worst performing in the world during the first three months of this year with house prices down by nearly four percent, according to a new report. Knight Frank's Global House Price index ranked Dubai 53rd out of 56 property markets analysed for annual price growth. 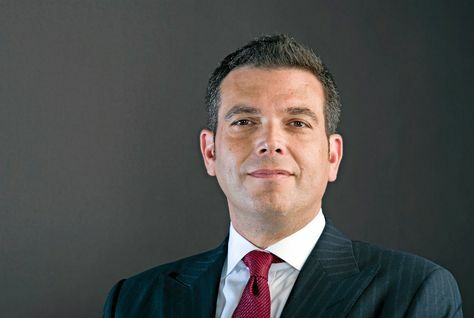 Real estate agency Chestertons has announced the creation of a new international properties arm that will focus on EU-based properties for UAE investors. Dubai-based Nakheel on Thursday confirmed a profit payment of AED220 million ($59.8 million) on its trade creditor sukuk. 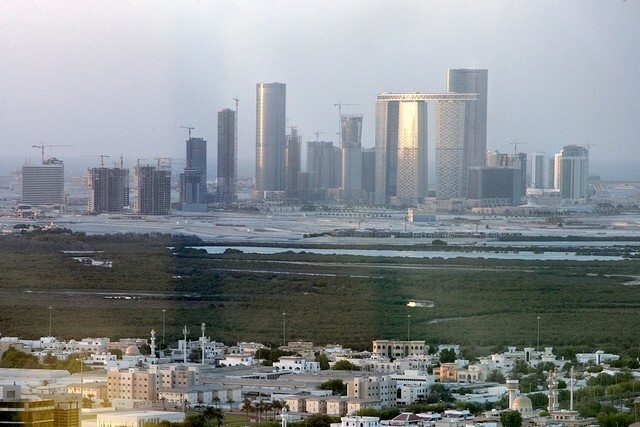 Abu Dhabi's ruler has issued a decree to regulate and improve transparency in the emirate's real estate sector, requiring brokers and developers to be licensed and introducing rules to protect buyers of projects that are not yet completed. UAE property investors looking for the ultimate getaway can include Abu Dhabi’s Zaya Nurai Island on their list of options, but they will need a well-lined wallet to secure it. 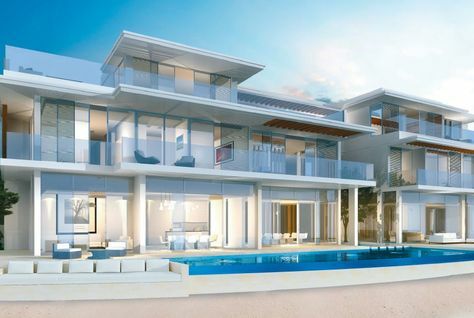 The latest property in the luxury development to hit the market is a Dh27 million four-bedroom waterfront villa. The building consultancy Atkins said the performance of its Middle East operations has underpinned its sales and profits. 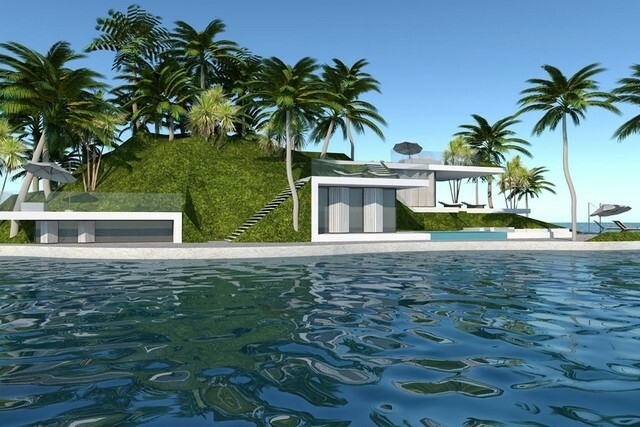 Nakheel has given the go-ahead for a series of floating private islands to be built as part of The World project. 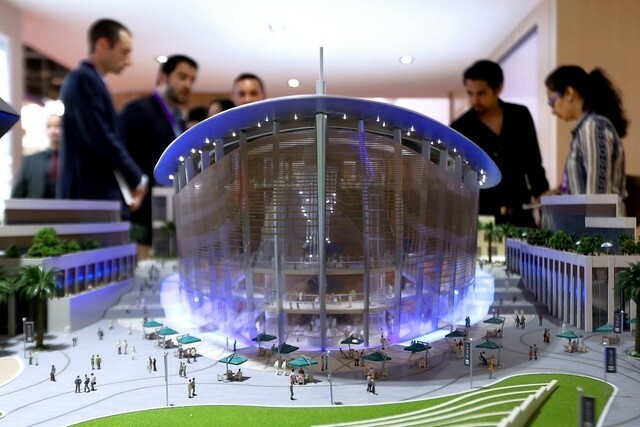 Dubai Sports City expects to house 20,000 people within a year, as the mixed-use complex expects to attract new tenants. 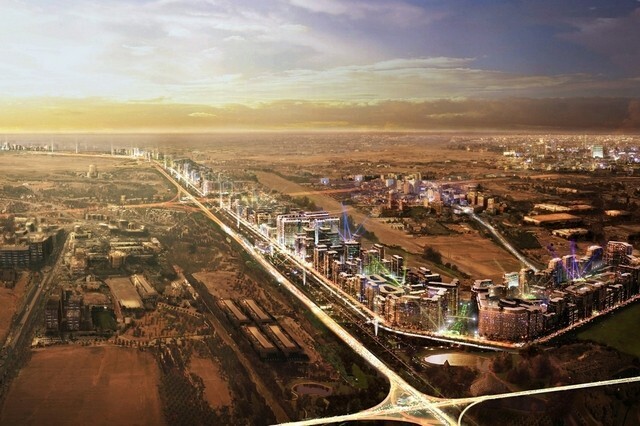 The city is part of the ambitious Dubailand project. Dubailand was announced in 2003, but many of its projects fell by the wayside in the wake of the global financial crisis of 2008. 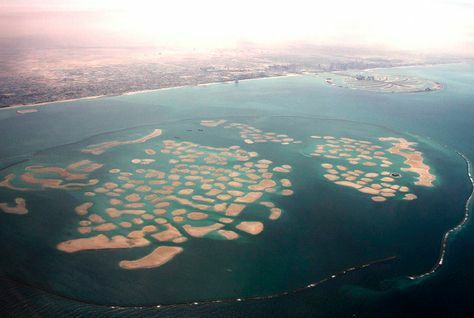 A partnership looking to build a series of floating islands at Nakheel’s The World islands off Dubai has gained initial approval from the master developer for its designs. Plans by Emirates Airline to brand the Spinnaker Tower in Portsmouth in its red and white colours as part of a new naming rights deal could be in doubt. 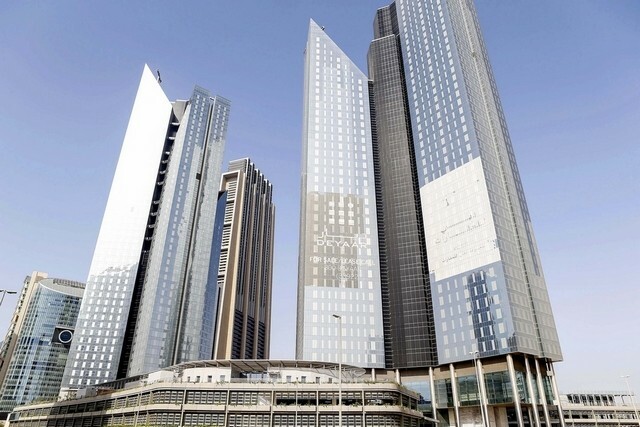 Real estate developer Damac Properties has awarded $762m (AED2.8bn) in construction contracts during the first five months of 2015, the company has announced. 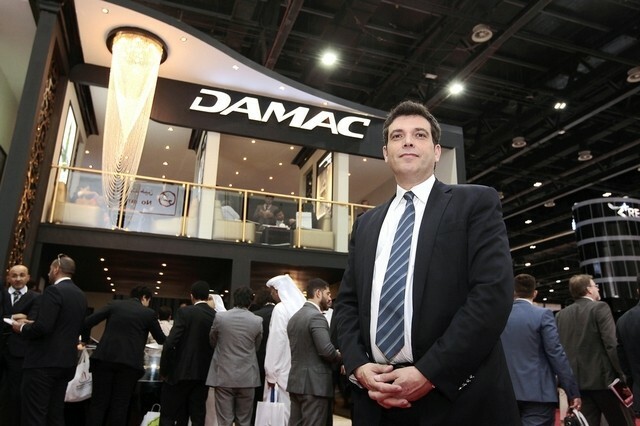 Dubai-based Damac Properties has awarded more than Dh2.8 billion worth of contracts during the first half of this year. Dubai shares posted their biggest gain in more than seven weeks yesterday, ahead of index compiler MSCI’s annual market classification review. Arabtec Holding had a late surge as investors injected money into property stocks taking the volume to its highest one-day level since mid-January. Property prices and rents in Dubai continued to fall during the second quarter of 2015, with concerns growing over the scale of residential projects set to enter the market in the future, according to a new report. Engineering consultancy WSP Parsons Brinckerhoff has been appointed by Meraas Holding as the lead consultant for the Bvlgari Resort and Residences complex in Dubai. 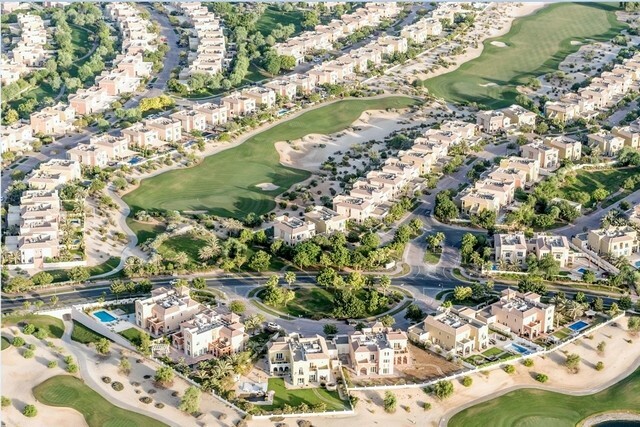 Hundreds of people who queued overnight to buy the first villas at Nshama’s Town Square scheme in Dubai were left disappointed after being told in the morning that only 10 villas would be released for sale that day. Dubai Properties has announced the release of additional units at its recently launched residential tower at Dubai Wharf in Dubai Creek following what is described as "tremendous investor interest". 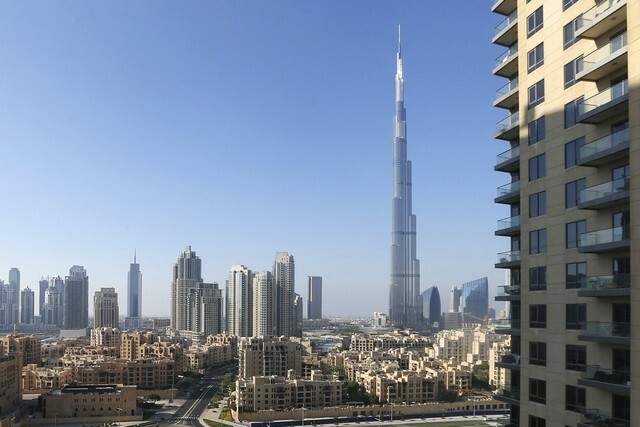 Dubai's Emaar Properties announced the price range on Thursday for the initial share sale of its Egyptian unit at below previously-indicated levels, giving an offer size of 2.55 billion pounds ($334 million) at the top of the range. 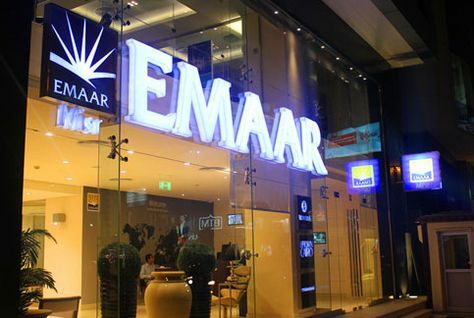 Institutional investors were more than two times oversubscribed to the initial public offering of Emaar Properties’ Egyptian subsidiary after only a few hours, according to a market source. District One - Dubai’s “sparkling” new development in Mohammed Bin Rashid City - is being built just a couple of kilometres from Burj Khalifa. 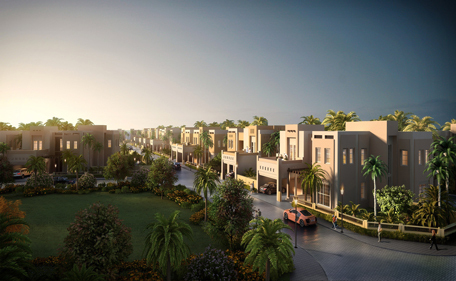 The project will host the closest freehold villas to the heart of the emirate but its location comes at a hefty premium. Emaar Properties' mixed-use beachfront development in Dubai's Al Mamzar district is expected to have a preliminary cost of 10 billion dirhams ($2.72 billion), the UAE's state news agency WAM said on Wednesday. 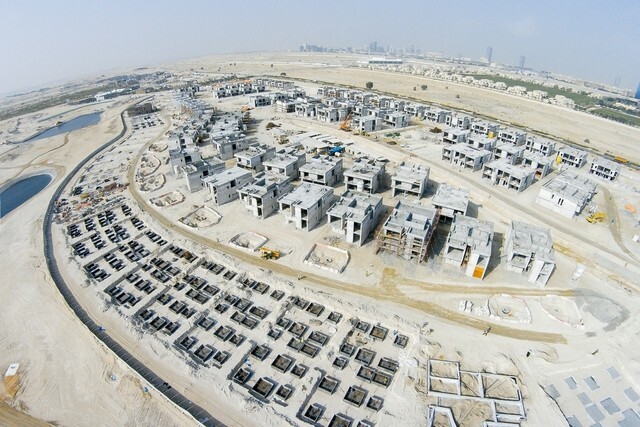 Aldar Properties has announced plans to launch sales for its Meera residential development in Shams Abu Dhabi on Reem Island on June 13-14. 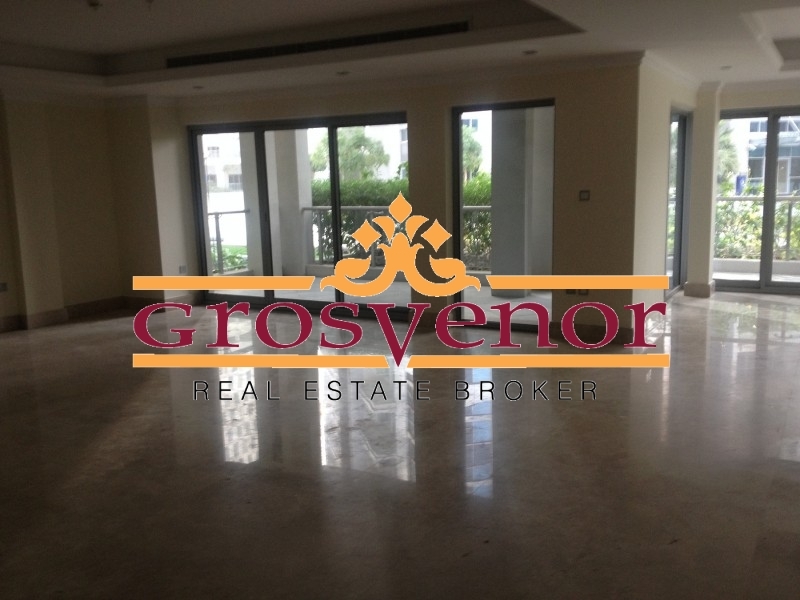 Meera features two 26-storey towers overlooking a landscaped park, with 408 one, two or three-bedroom apartments. Shares of Amlak Finance continued to confound predictions following Tuesday’s resumption of trading in the mortgage provider. Its share price soared yesterday as retail and institutional investors piled into the stock. Aldar Properties is to launch sales of its mid-market Meera Shams development on Abu Dhabi’s Reem Island. The project features two 26-storey towers with 408 one-, two- and three-bedroom apartments, and is aimed at residents on a salary between Dh20,000 and Dh30,000 a month. The Abu Dhabi-based developer Manazel is considering a Dh3 billion tourism project situated between Abu Dhabi and Dubai. Dubai’s sovereign wealth fund is believed to be one of the frontrunners in the race to buy London’s prestigious Hyde Park Barracks and convert it into luxury apartments. 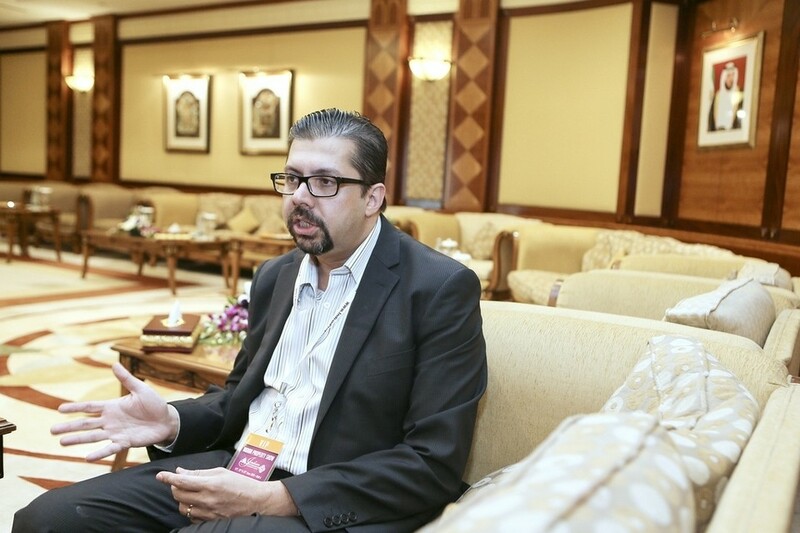 Dubai’s real estate market will return to normal by the end of 2015 after a subdued past six months, the founder and chairman of developer Sohba Group has predicted. The share price range for the upcoming IPO of Emaar Properties’ Egyptian subsidiary on the Cairo stock market will be announced on Thursday, The National has learned.